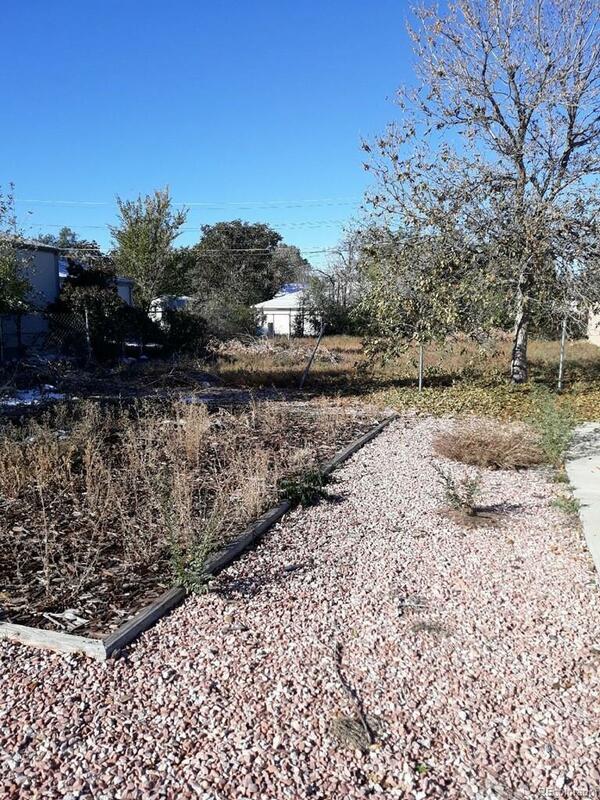 SHOVEL READY, FULLY APPROVED RARE DUPLEX LOT! Close to Anschutz Medical Campus, new light rail station, Fitzsimons Golf Course & transportation. Easy access to I-225 and I-70. Fully approved and the only fully entitled duplex lot/project within 3 miles. This property has been approved by Aurora Planning and has been recorded with Adams County. Set of building department ready plans included. Required due diligence is minimal as the project is approved & build ready. Fees are paid and a full set of plans including stamped structural plans are included. Just submit to the building department to obtain building permit. No need to risk buying a property that Aurora may not approve. This has been approved by all neighbors, neighborhood organizations, zoning, planning, and the city council. Start this project in 30-60 days depending on how quick you get your permit and be ready for the summer selling season. All reports and plans available upon request.